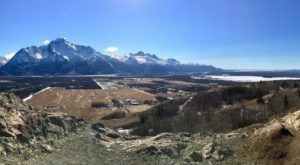 March may be one of the most perfect months for Alaskans to enjoy winter. The sunlight hits twelve hours a day towards the end of March. This happens on Spring Equinox, which this year will be March 20th! The temperatures are still nice and cool during the day, usually below freezing, but the sun can shine all day long! It’s the perfect opportunity to take advantage of winter activities outside, especially as a family! Here is a list of our favorite Alaska winter day trips. Eaglecrest Ski Area is located across from Juneau on Douglas Island. 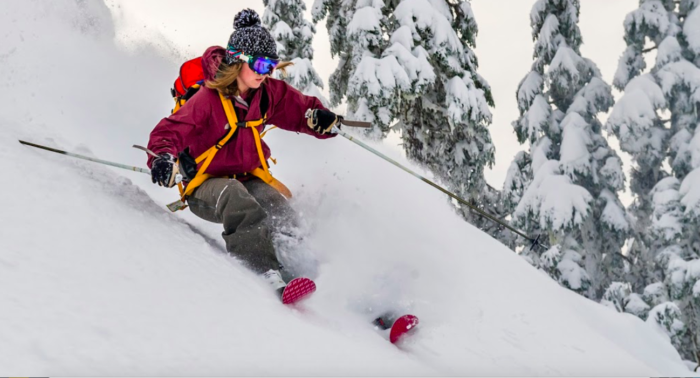 With over 640 incredible acres of skiable terrain, the ski area is in prime season in March and the perfect spot for a winter day trip in Alaska. With the gorgeous daylight and perfect temperatures, it makes skiing with the whole family enjoyable and fun. 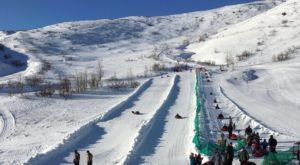 The snowpack at the peak is an impressive 86", and the prices are an incredible affordable $53.00 per adult! Secret hack: If you fly into Juneau and you keep your same day boarding pass, just flash your ticket stub for a free lift ticket! An incredible day trip for the whole family, this winter tournament happens in late March! 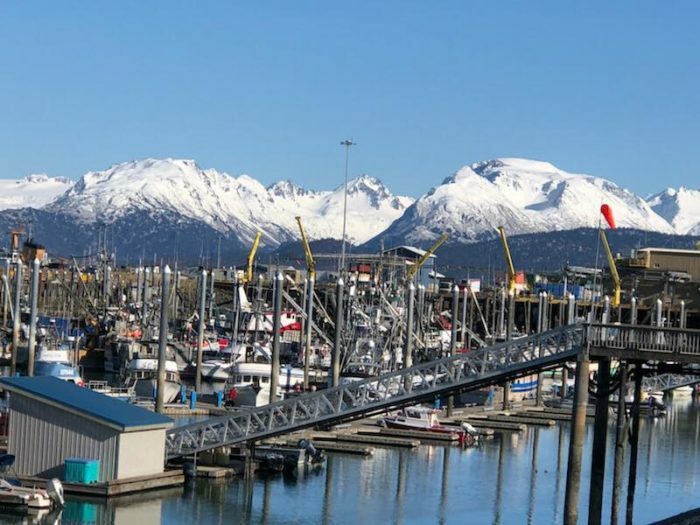 The Winter King Salmon Tournament is a highly anticipated event all year long. Over 1000 anglers take part in this day's event. 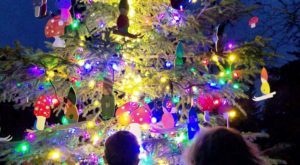 With lots of different entry categories, including those for youth, this is a fun event the whole family can enjoy. 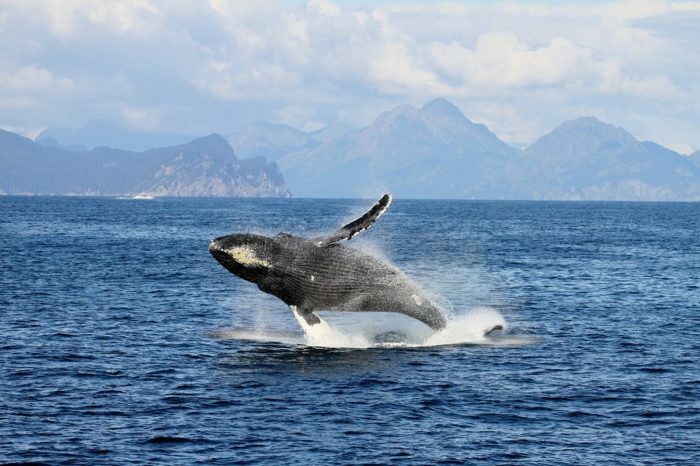 March is the perfect month for whale watching! The infamous gray whale migration happens from Baja California to their feeding grounds in the Arctic. This is one of the longest mammal migrations on the planet! Resurrection Bay in Seward is the perfect spot to watch these magnificent animals, and the weather is gorgeous without being crowded out by tourists! 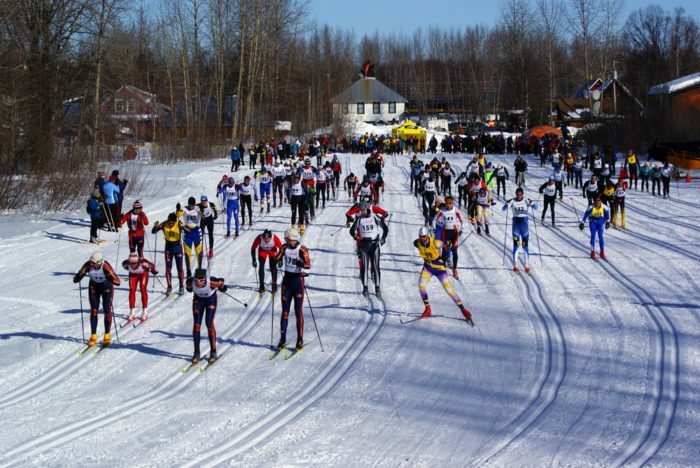 The Oosik Ski Race is a 25k or 50k cross country ski race! 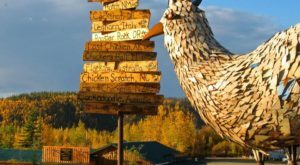 Held in Talkeetna every year, this awesome event is attended by almost the whole town! Hundreds of skiers head out onto trails during this event held in mid-March. After the race, there's a giant after party that everyone attends at Talkeetna Alaska Lodge. This is a fantastic event for the cross country ski lovers out there! The Running Reindeer Ranch in Fairbanks is a very good Alaska winter day trip that the whole family can truly enjoy. 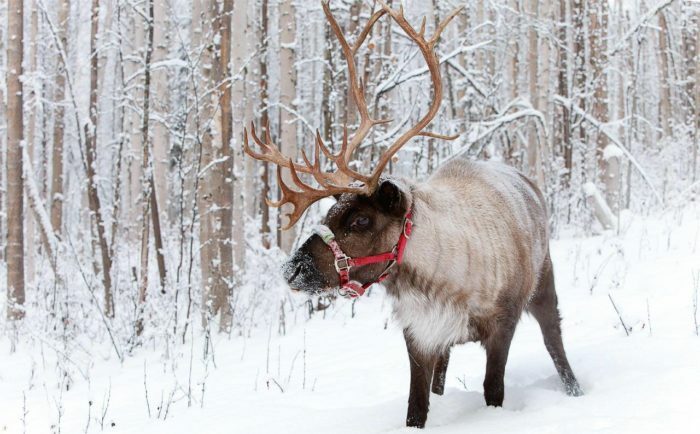 The owners offer a guided tour with the reindeer through the boreal forest. This is a very cool experience, as the reindeers run lose with you through the forest! You have plenty of opportunities for photos, and the owners are very knowledgeable about both the reindeers and the boreal forest! 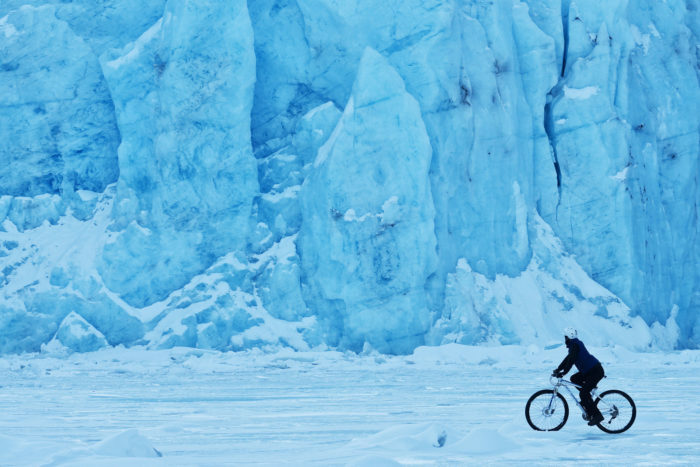 Head out to Portage Glacier, 60 miles south of Anchorage, for a perfect day trip! 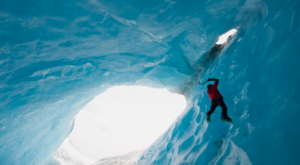 With everything from a Byron Glacier Hike, the Blue Ice Trail to ski or snowshoe on, or head out on the frozen lake, this is a great trip for the whole family. The lake when frozen frequently sees its share of skiers, fat bikers, ice skaters and snowkiters. Throw the kids in a sled and tow them the four miles out to the glacier! 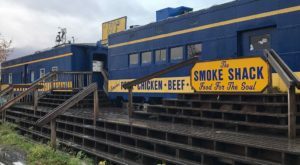 With outhouses in the parking lot, this is a great winter day trip. 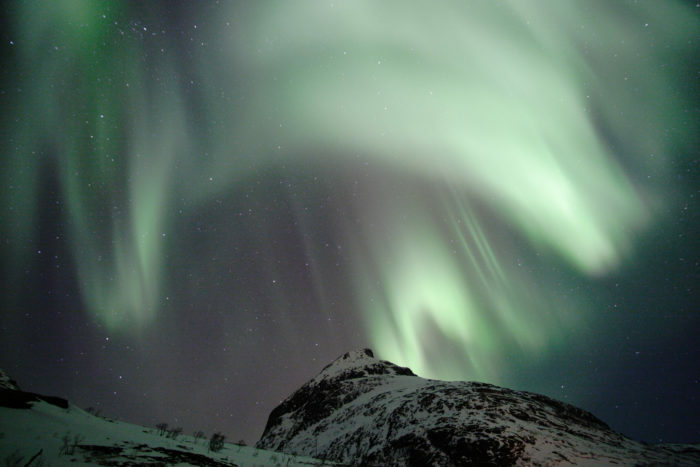 This one is more of a "night trip" than a day trip, but head on up to the Glen Alps when the aurora is out! Only 20 minutes from downtown Anchorage, the night sky lights up without all of the light pollution from the busier areas. Even the parking lots offer great views, so it's easy to stay warm and bundled up while enjoying the beautiful show. The warmer weather makes this a little more tolerable than watching during the January and February months. 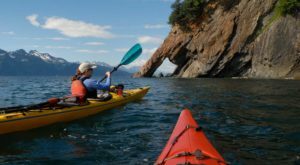 Have you experienced any of these awesome Alaska winter day trips? What’s your favorite? Do you have one you would add to the list? Let us know in the comments below! Another great winter day trip is coming up soon! 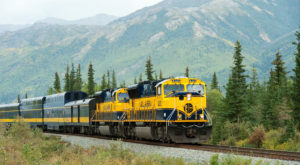 Check out The Winter Train Trip Through Alaska You Can’t Pass Up!